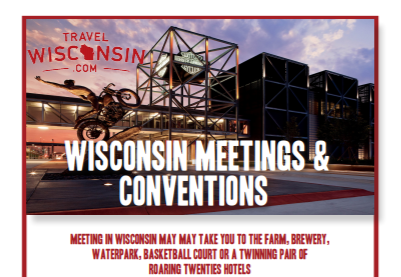 Your place for meetings and events in Wisconsin.  From award-winning hotels, convention centers and golf resorts, to casinos, indoor waterparks and unique meeting places, we have the right fit – at the right value. 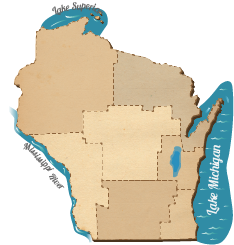 Explore Wisconsin's diverse meetings destinations by region. You'll find everything you need to know about each area, including friendly partners ready to assist you with your event.